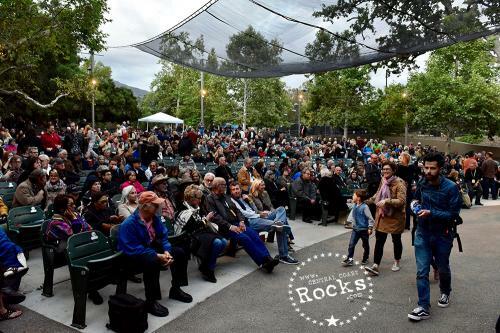 It was a festive turnout for Eric Burdon's birthday concert and celebration at the beautiful Libbey Bowl, in downtown Ojai, California, Saturday night May 6th. 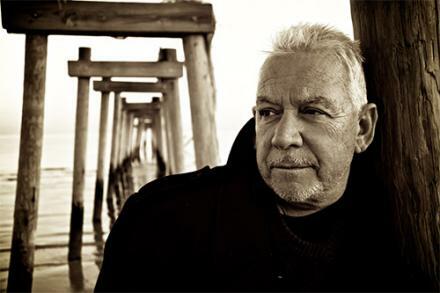 Eric Burdon has one of the most powerful and distinctive voices in rock and roll. 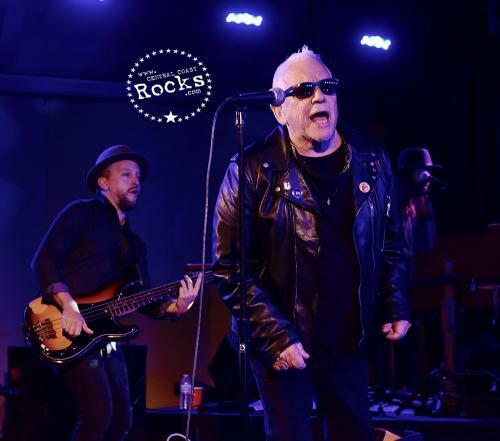 A member of the Rock and Roll Hall of Fame since 1994, and hailed by Rolling Stone as one of the 100 Greatest Voices of All Time, Burdon’s music forged new territory while also topping the charts for more than 5 decades. 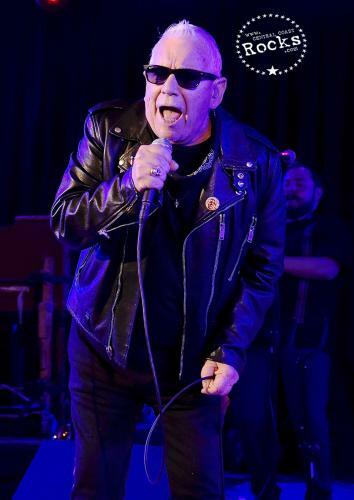 Highly prolific, Burdon has released nearly 50 records in those 50 years, as front man of The Animals and WAR and simply as Eric Burdon. Through the changing sounds and genres, what remains constant is his courage as an artist to explore new sounds, leading into new territory with his unrivaled and unique voice. 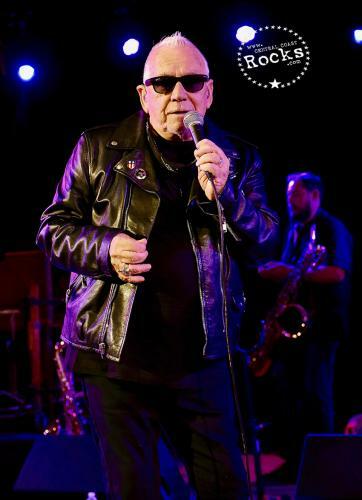 Eric Burdon has shared the stage with legends such as Chuck Berry, Jimi Hendrix, Jimmy Witherspoon and Otis Redding, and was recently cited by cutting edge musicians like Patti Smith and Iggy Pop in their personal top tens. 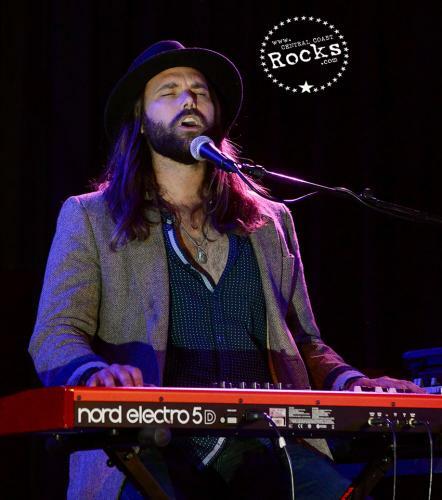 Eric began his musical journey as a young man growing up in Newcastle, England. 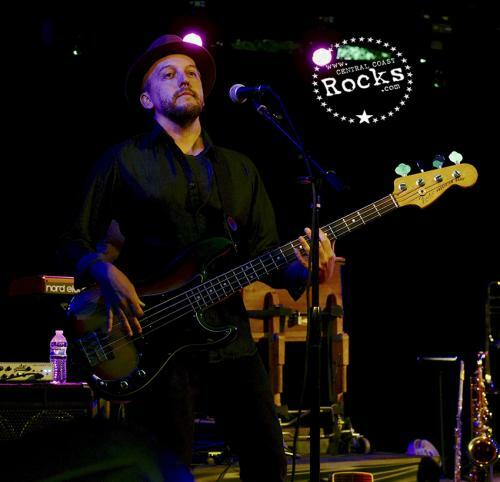 Listening to his idols, Ray Charles and Bo Diddley, Eric immersed himself in American blues and jazz. 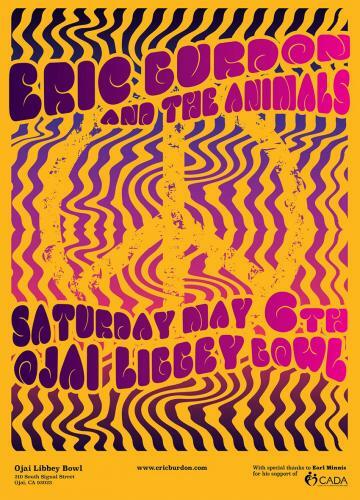 As front man and driving force of the British Invasion band The Animals, Burdon helped shape rock and roll’s DNA. His imposing yet soulful vocals defined the iconic favorite "House of the Rising Sun”. A long string of hits followed, including "Don't Let Me Be Misunderstood" and the Vietnam-era anthem, "We Gotta Get Out of This Place." 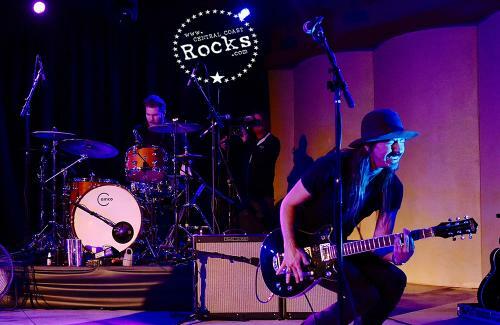 Pioneering the psychedelic San Francisco sound, Burdon's classics include "San Franciscan Nights" and "Monterey". 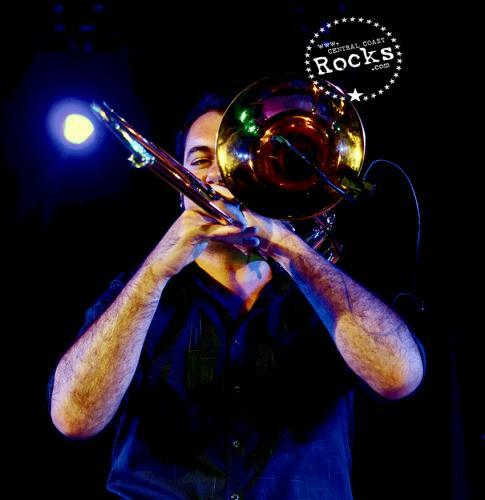 Burdon continued through the years to perform with different iterations of the Animals, while also founding and fronting the funk group War, one of the first multiracial bands, and topped the charts again with his groundbreaking hit single “Spill the Wine”. 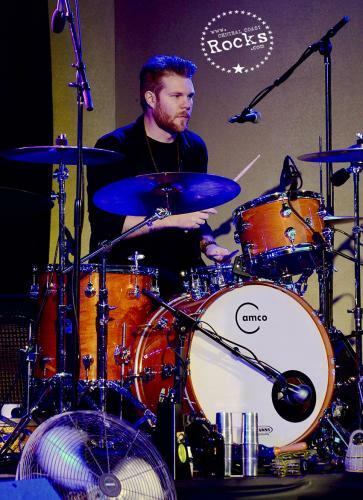 In the following decades Burdon has become an accomplished painter and author, and he continues to record and tour as a solo artist.